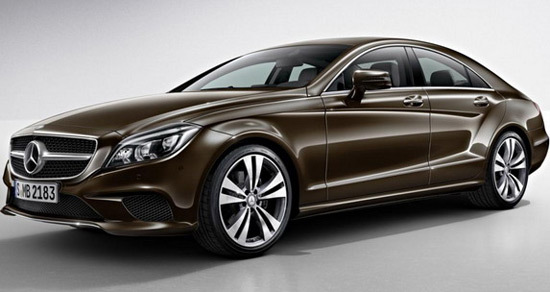 Mercedes has prepared, for the recently renovated CLS model, a new Night and Sport optional packages. 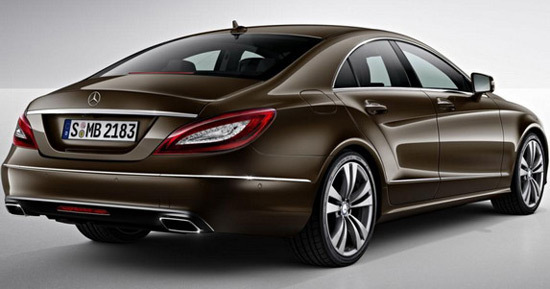 The CLS with the Sport Package comes with a set of 18-inch alloy wheels in “Himalaya gray” color, Direct Control sport suspension, larger front brake discs, the words “Mercedes-Benz” on calipers, new exhaust system with tailpipes of the stainless steel … Sport Package is available for all versions, except the Mercedes CLS 500 and above it, including AMG. 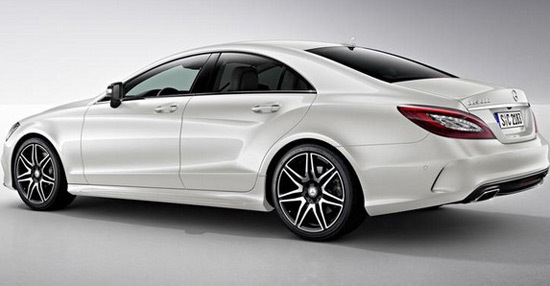 Mercedes CLS with Night Package is available with 18-inch or 19-inch alloy wheels (different designs), high-gloss black mirrors, tinted rear windows, black-rimmed glasses and gloss black look for AMG rear diffuser, front spoiler and front grill. 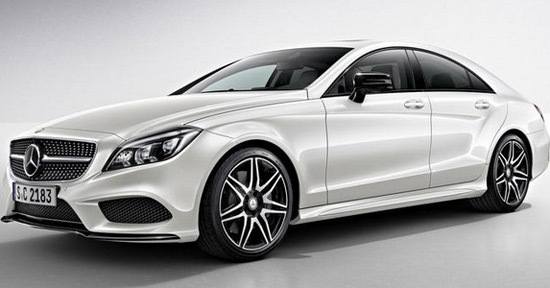 Night Package can be obtained only with the optional AMG Line kit (standard in the CLS 500 and CLS 500 4MATIC).